These Thorsberg trousers for children is based on the 3rd-4th century original found in Thorsberg. trousers like these were worn in Northern Europe from the 2nd century BC until the 10th century AD. 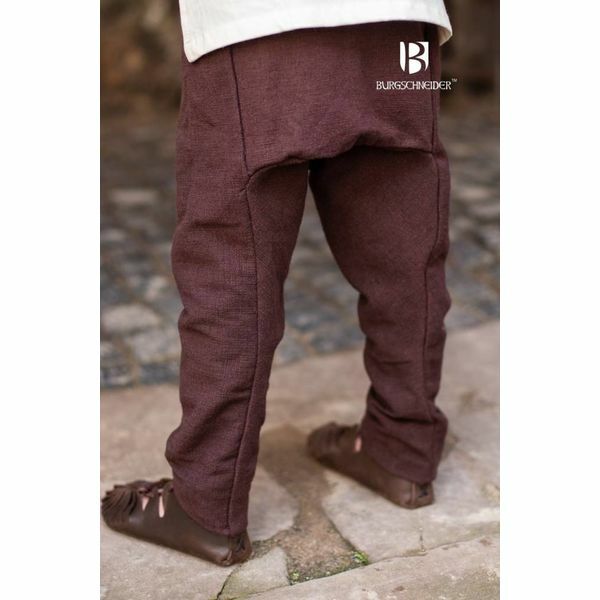 This type of pants remained in use in certain areas, such as in Ireland, even until the 16th century. 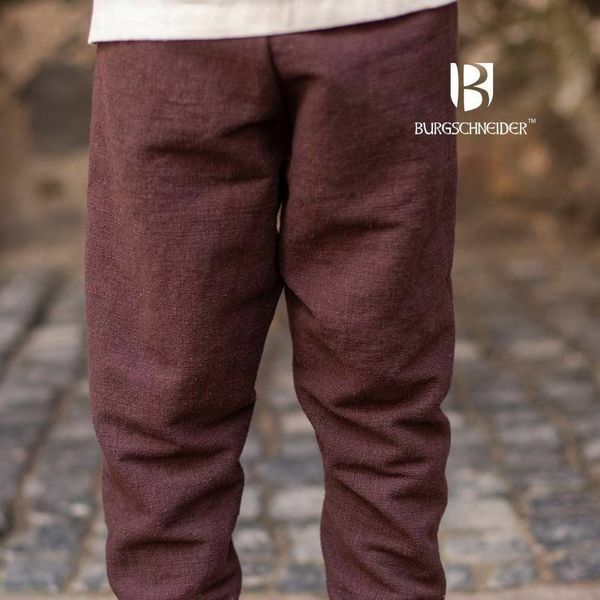 These comfortable trousers offer optimal freedom of movement. If desired, the bottom can be wound with leg wrappings that provide extra heat. 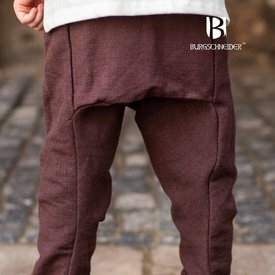 These pants are made of cotton.